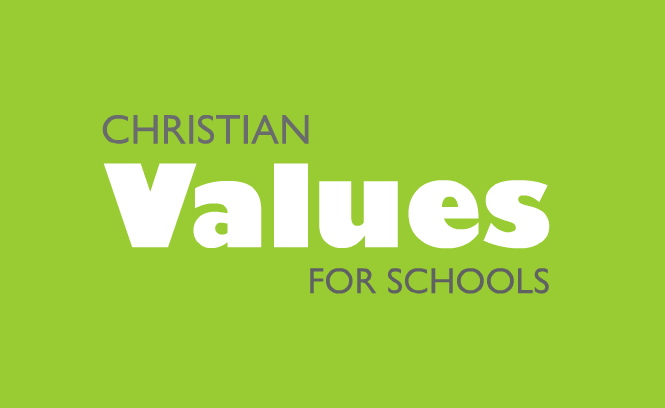 Whilst the values we share are inclusive human values, we try to anchor them into the Christian faith by relating them to the Bible through stories and readings. We believe in helping our pupils explore their own moral and spiritual awareness. As part of that journey, we attend services at St. Peter's Church to celebrate Harvest, Christingle and Easter. Families and the local community are warmly invited to join us on these occasions, planned by Worship Council, and we also invite our local clergy to weekly assemblies in school.